Sailing in san francisco bay! 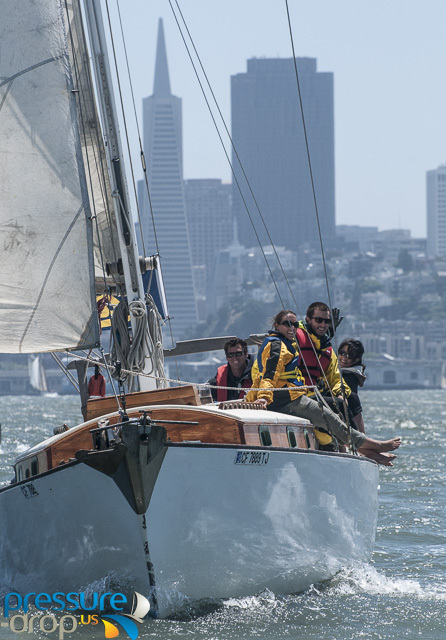 - Sailing in San Francisco Bay! ​Get out onto the Bay! We want to raise $1000 to help The David Sheldrick Wildlife Trust. They do great work and you can check it out here. Make a donation and sail for FREE!! We are scheduling MeetUp / Party Sails for folks who love elephants so they can meet and go sailing. Email us to help set it up! Want to sail with just your own friends? Just get in touch to set the date then make a donation. That simple! Traditional and real sailing! You will be surrounded by wood and water with only the wind (usually) to move us. When conditions or circumstances require we do use the motor.